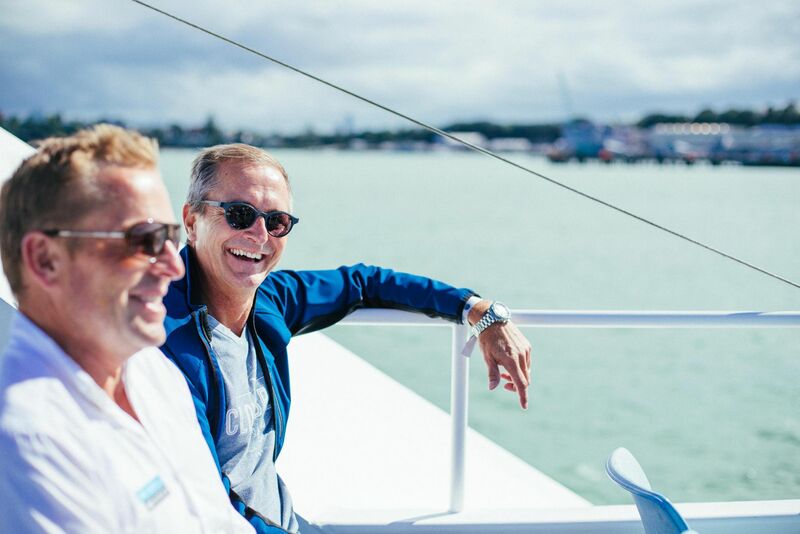 New Zealand's inaugural three-day Superyacht Gathering, the brainchild of two passionate yachting industry stalwarts, has been heralded as a great success, bringing together the top names in the industry. 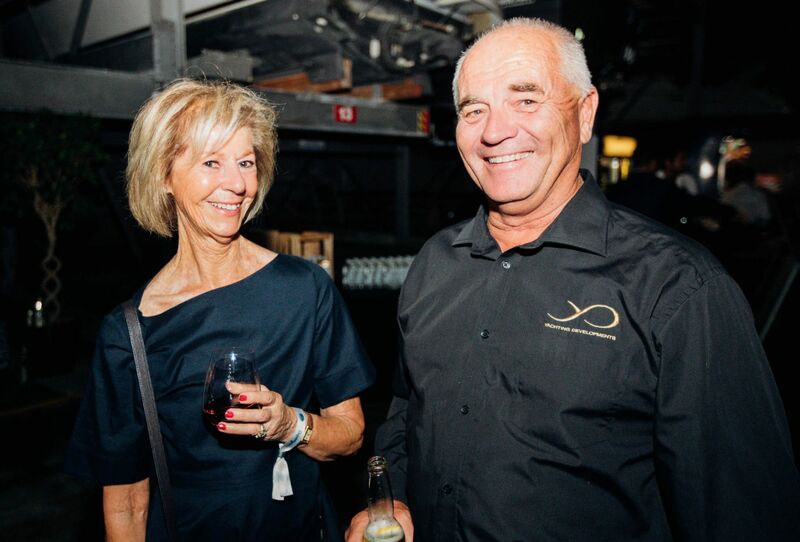 New Zealand’s Superyacht Gathering brought together a wide mix of people – owners, captains, designers, brokers, media, suppliers, shipyards, luxury providers and more – the event was a relaxed and experience-based opportunity to network, be inspired, engage and share stories about the world of superyachts. 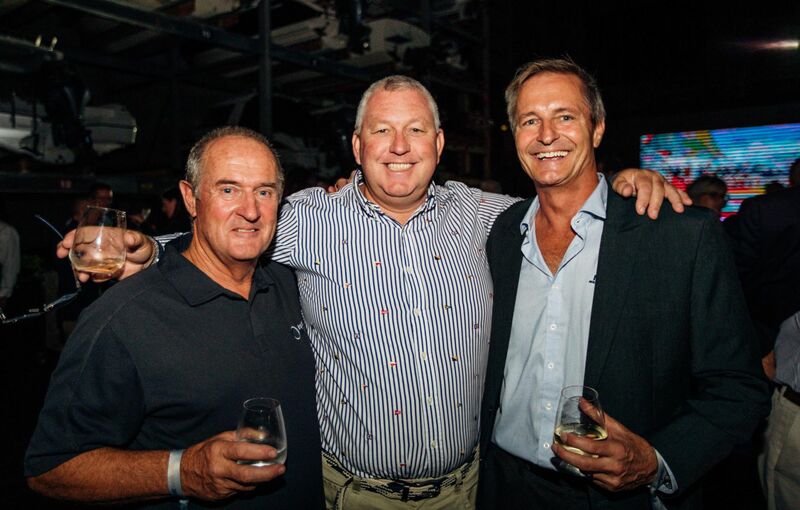 Held over the course of three days, The Superyacht Gathering kicked off with a Kiwi Luxe Welcome Party at the Orams Marine dry stack. 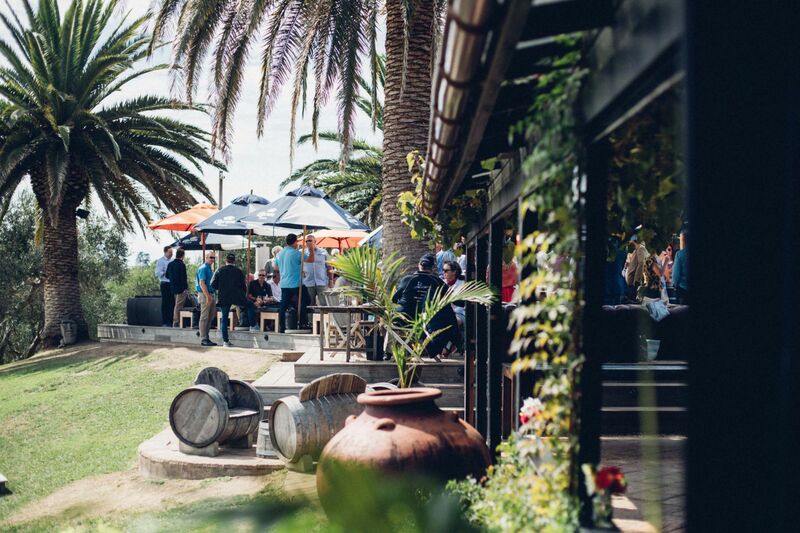 Guests enjoyed the unique venue, sampling vibrant street food in a Kiwi beach town style setting, with barbeques, beach chairs, lawns and a beanbag chill zone. 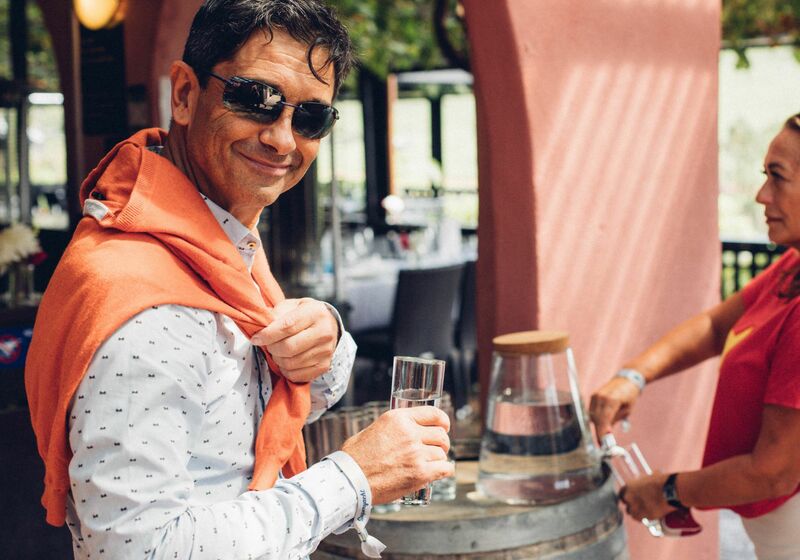 A memorable pōwhiri [traditional Māori welcome] performance was a stirring experience and included a ceremonial Wero [challenge] where Jonathan Beckett, Chief Executive of Burgess, represented the superyacht industry as its symbolic leader. 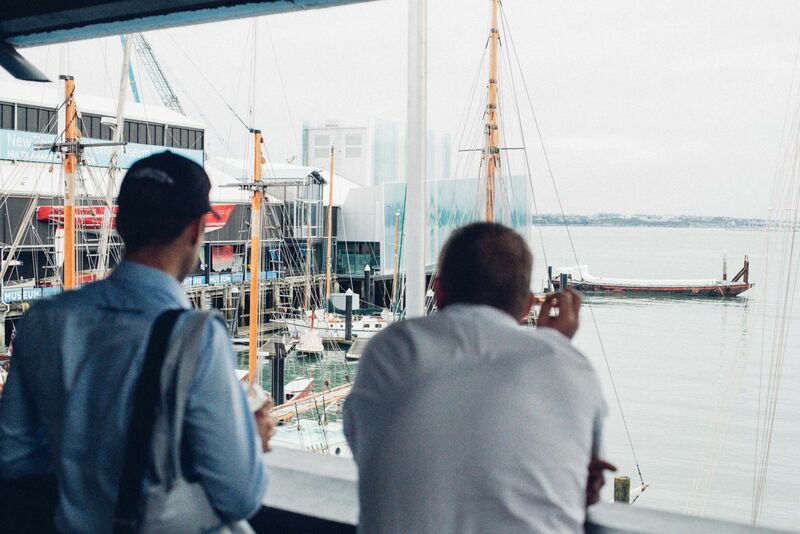 Day two – The Storytelling Day – brought together an inspiring mix of storytellers, talking on topics including ownership, technology and innovation, altruism and journeys on the ocean, with MC Peter Montgomery leading the talks. 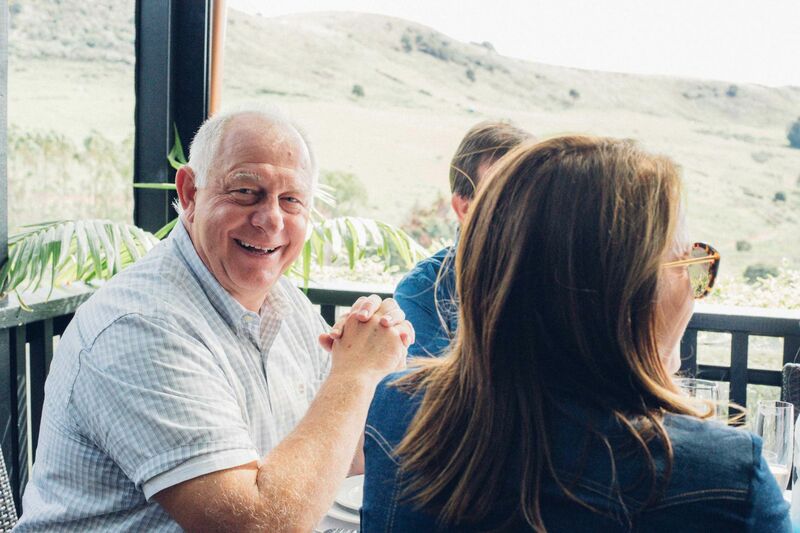 An elegant setting, with semi-circular seating to involve all in the storytelling, was enhanced by views across the harbour, Kiwi flora and fauna and fresh and delicious fare throughout the day – a world away from the stereotypical conference. An underlying theme of bettering the way we engage with yachts and the waters they cruise on led to some positive and inspiring discussion. 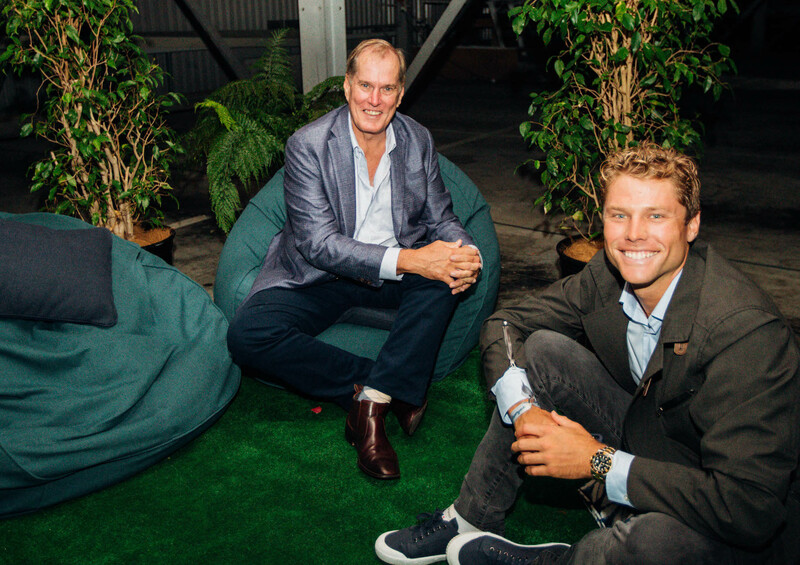 Overarching topics were ‘challenging the norm and stepping out of comfort zones,’ whether encouraging lower-impact designs and new technologies, risking everything and building a global business from nothing, or applying altruism and changing the way yachts are used. 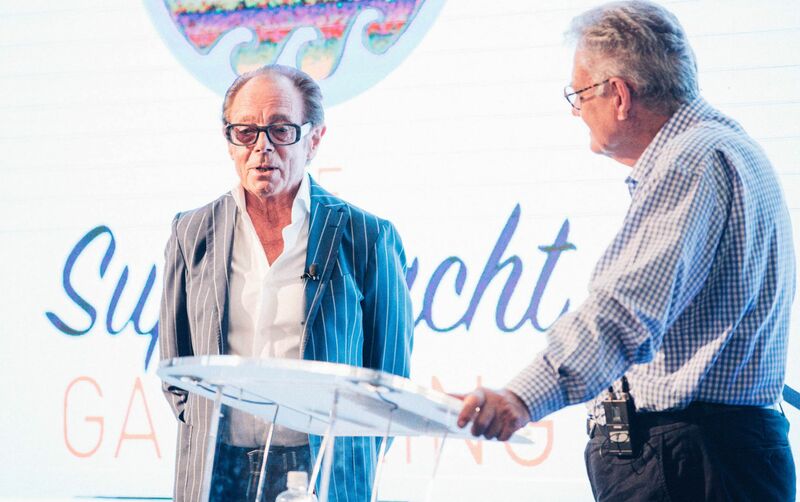 Above all, speakers agreed on the importance of creating meaningful yachting experiences, changing the messaging around yachts for the better, and encouraging new thinking. “Be the change,” was a key mantra to take away. Sir Michael Hill opened with an emotive presentation on his journey to successful entrepreneur and yacht owner, with a first-hand insight into his brand new build The Beast. Tracy and Mike Mahoney, owners of S/Y Tawera, gave insight into their hands-on style of ownership, which includes Mike skippering the yacht himself, including honest insight into the highs and lows of ownership. 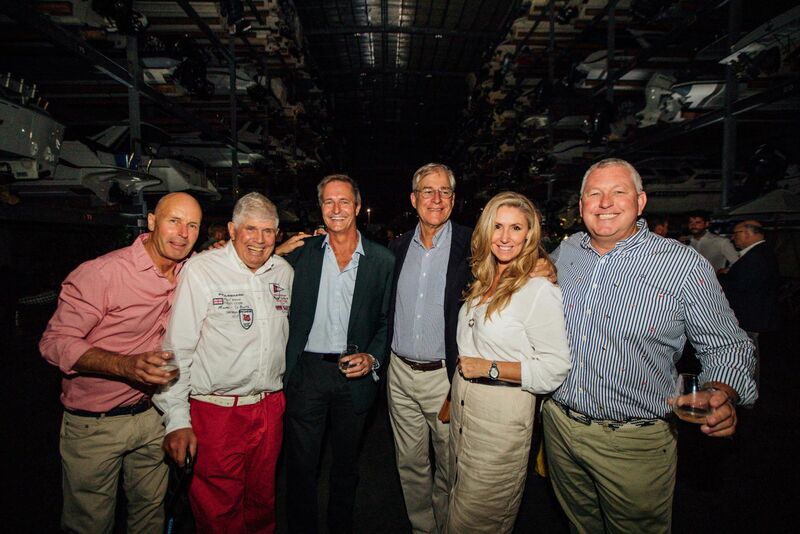 Neville Crichton, in conversation with Peter Montgomery, took guests on a voyage through his long history of yacht builds and the many innovations his incomparable industry contribution has influenced. Designer Sam Sorgiovanni of Sorgiovanni Designs presented an overview of the evolution of the superyacht, with a focus on future proof design and ways we can reduce the impact of superyachts, citing the recently launched White Rabbit as a case study. Sir Bob Harvey, ambassador for Auckland, then took guests on a journey around Auckland and its history. The afternoon talks began with Captain James Knowles, captain of 74 metre Dragonfly and Altruism Officer for the Fly Fleet who gave a moving insight into the positive impact that the Fly Fleet is doing around the world, following the owner’s mandate that altruistic uses should be found for the Fleet Assets when not in guest mode. John Panoho of New Zealand Luxury Tours then gave a fascinating insight into traditional Māori navigation, including using waka [Māori water craft] as a base for education of future generations. Patrick Whetter of SeaMercy continued the theme of giving back with a detailed look at the inspiring SeaBridge project, which is building a humanitarian mothership for the South Pacific. 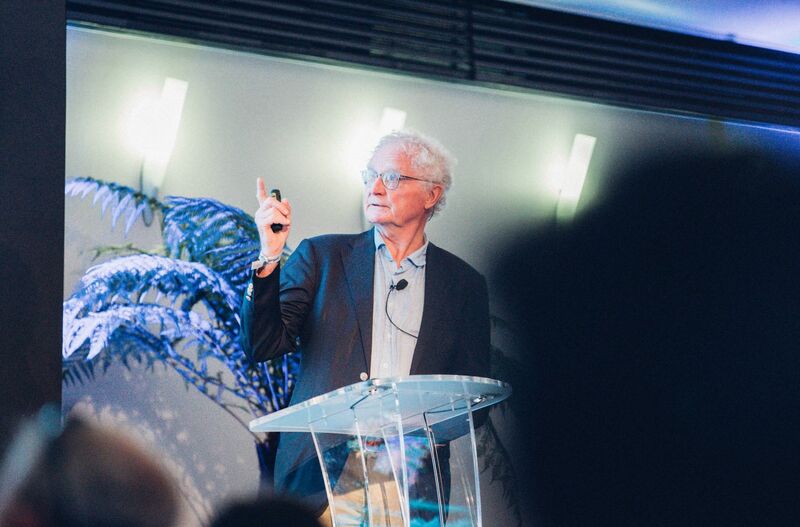 Wrapping up the day of talks, iconic naval architect Gerard Dijkstra of Dykstra Naval Architects gave a detailed presentation on the use of green technology in yacht design, with an emphasis on the transition of superyachts to WASP (wind assisted ship propulsion). Some relaxed networking finished off the day, discussing all the inspiring presentations. 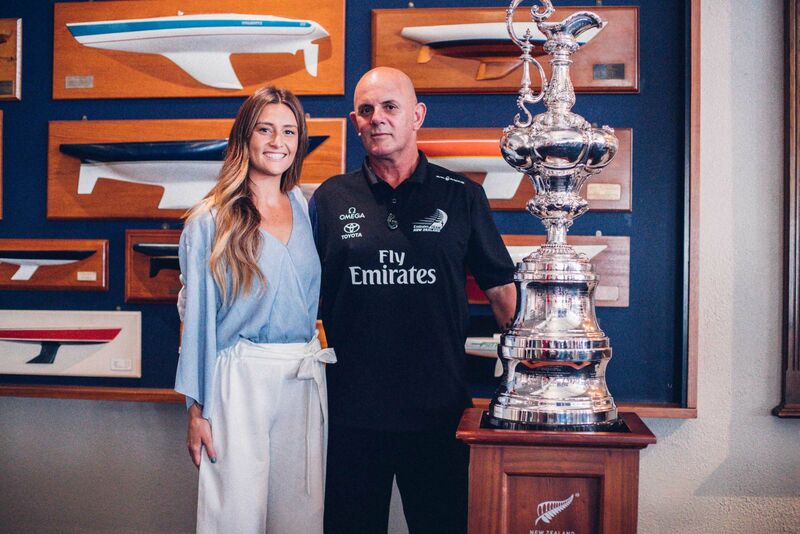 Day three kicked off with an America’s Cup breakfast at the Royal New Zealand Yacht Squadron (RNZYS), in the presence of the Auld Mug itself. Aaron Young, Vice Commodore of the RNZYS, gave a detailed insight into the busy superyacht calendar that is planned for 2020 and 2021, and confirmed the breaking news that five J Class yachts will be in Auckland for the America’s Cup. 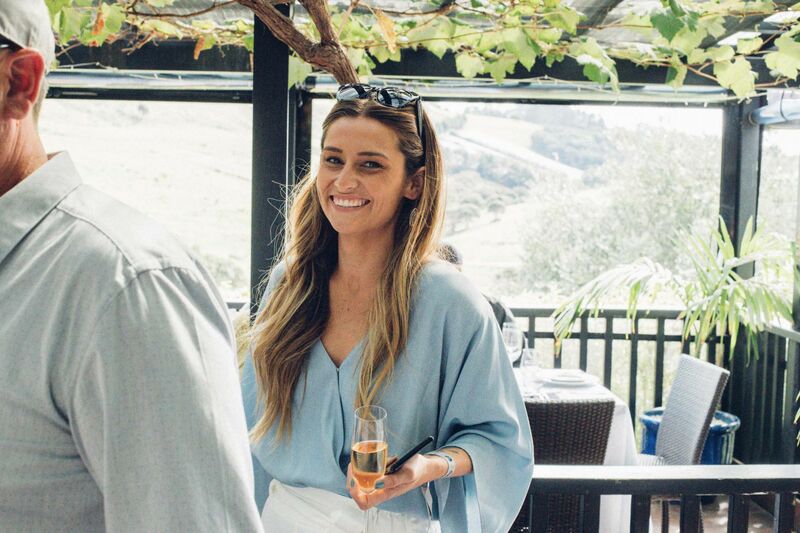 The Superyacht Gathering wrapped up with a Long Lunch at Stonyridge Vineyard on Auckland’s Waiheke Island, which was the perfect chance to cement new relationships and socialise in a relaxed environment. 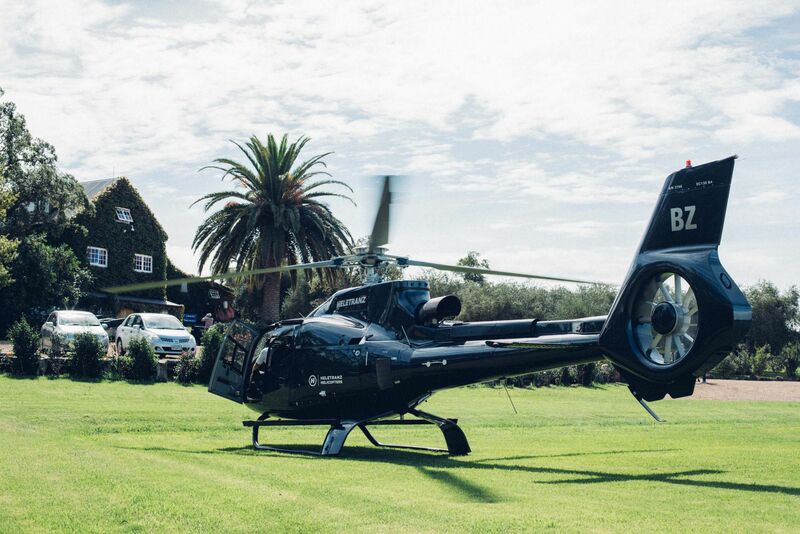 Sailing over towards Waiheke also gave a first-hand opportunity to point out key landmarks for the planned America’s Cup race courses in 2021. 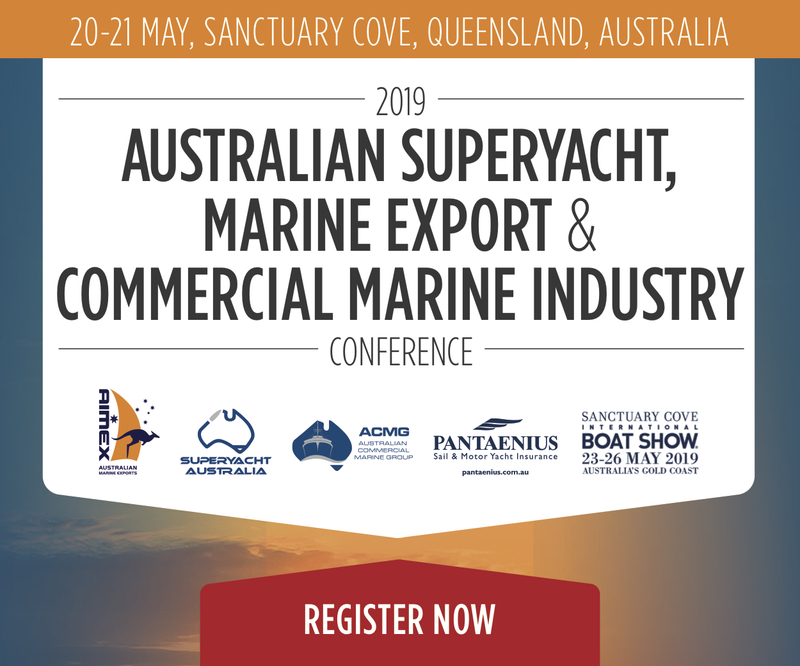 The Superyacht Gathering Auckland Edition 2020 will be held in Auckland from 25-27 March 2020.